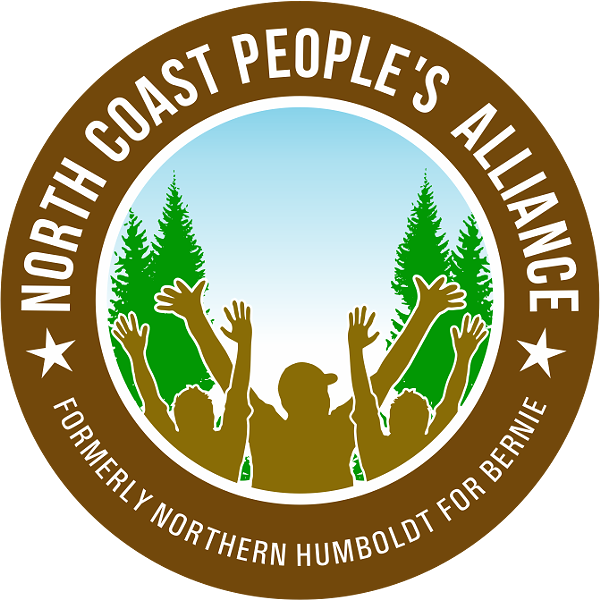 Meet fellow progressives and work together for a better Humboldt at the North Coast People's Alliance phone bank in support of the Sanctuary Initiative (Measure K), and other progressive candidates and causes in Eureka, Arcata and beyond. Scripts and training provided. Please bring a cell phone. Laptops and tablets encouraged but not required.